Most well known female visual kei bands: Which do あなた like better? 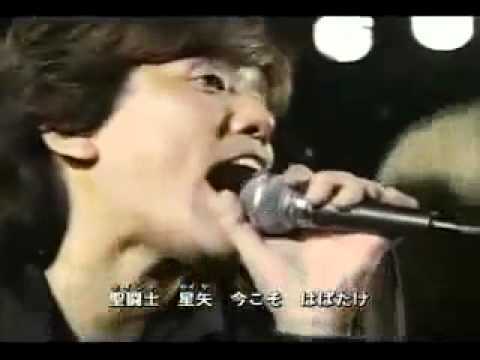 Who is あなた お気に入り lead singer out of these? Are あなた the kind of girl (or guy) that gets jealous when あなた see a girl in your お気に入り bands 音楽 video? ファンの選択: No, why would I? Visual Kei または Oshare Kei? Who are あなた favourite 10 または 5 visual kei drummers? Banner contest!!!! post a banner あなた want to see in the club! 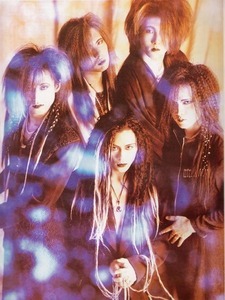 what's a cool picture あなた have found off your お気に入り Jrocker's blog? The J-rock world is reeling with shock over the sudden announcement of Isshi’s death. 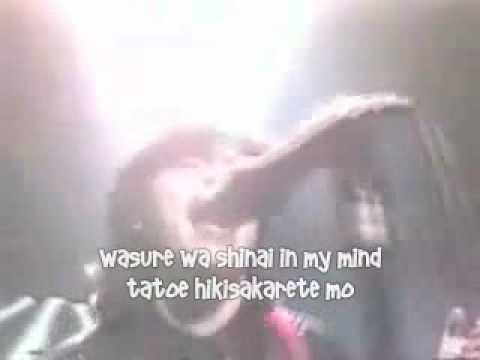 Isshi was the vocalist for 人気 rock band Kagrra, who disbanded back in March earlier this year. According to Isshi’s official website, Isshi was found dead in his ホーム on July 18th. At the request of his grieving フレンズ and family, a funeral for the 星, つ星 was already held at an undisclosed location. The website also went on to state that Isshi’s pre-planned ディナー shows for July 27th and 28th have been altered to become a memorial event. Since the news about Mitsuru leaving SuG has made official in their OHP, I know Mitsuru ファン out there would like to hear what is he going to say about this matter. So here's the translation I've obtained from Heavy Positive Rock Diaries Community in Live Journal. Credit to Harucchi from Live Journal for the translation. There is now a new ファンポップ spot for HYDE!